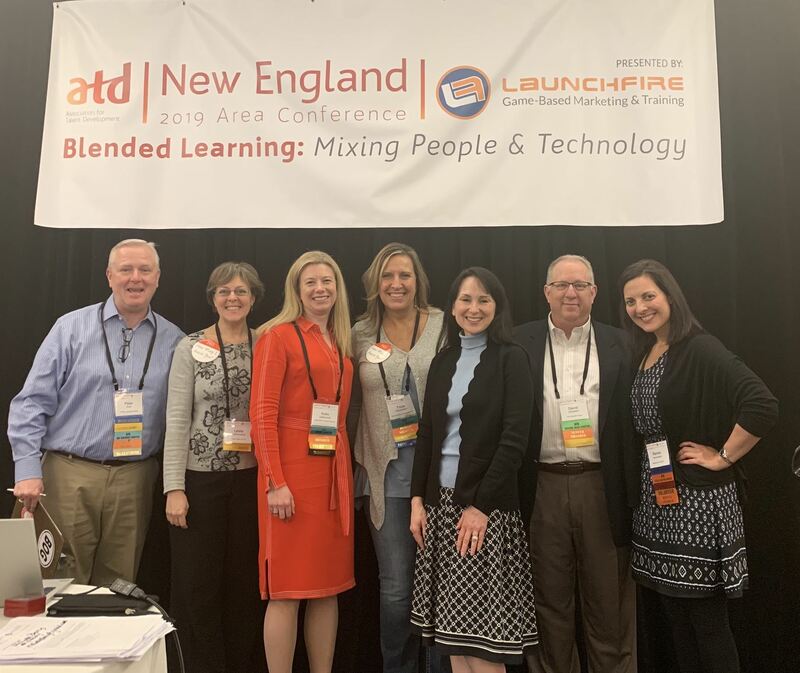 Check out the ATD Chapter events in the New England region. Reminder: If you are a member of any New England Chapter you may attend any New England Chapter event at the Member Rate! We are thrilled to have Launchfire as this year's presenting sponsor. They are thought leaders and innovators in the field of game-based marketing and training. 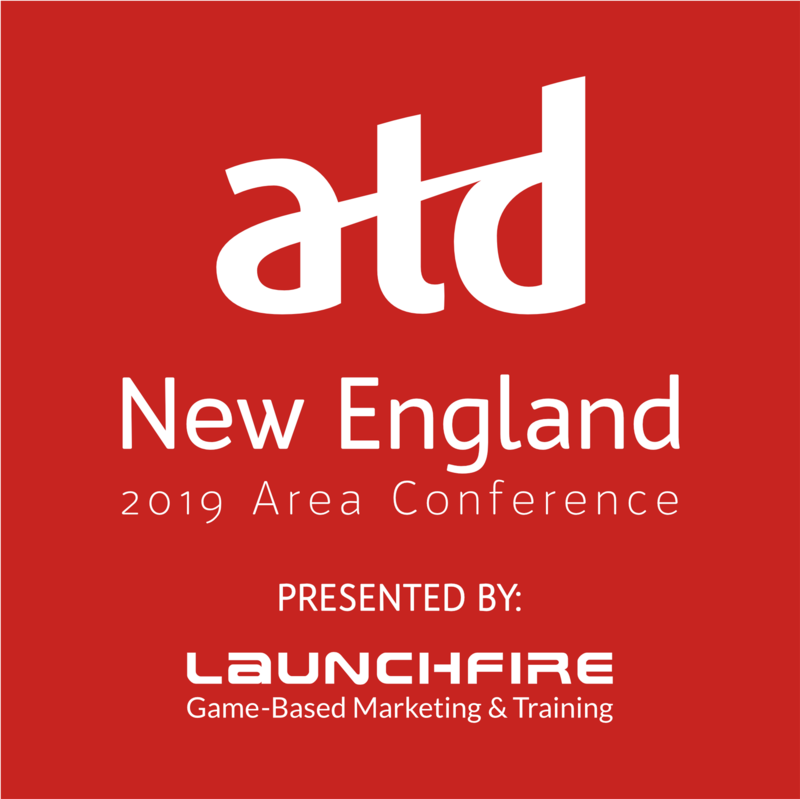 Receive updates on the ATD New England Area Conference.